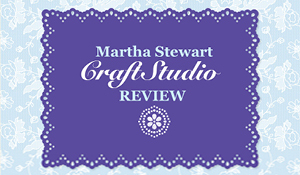 I don’t normally like to review something you have to pay for, but I can’t help myself from sharing about The Martha Stewart CraftStudio App for the iPad. 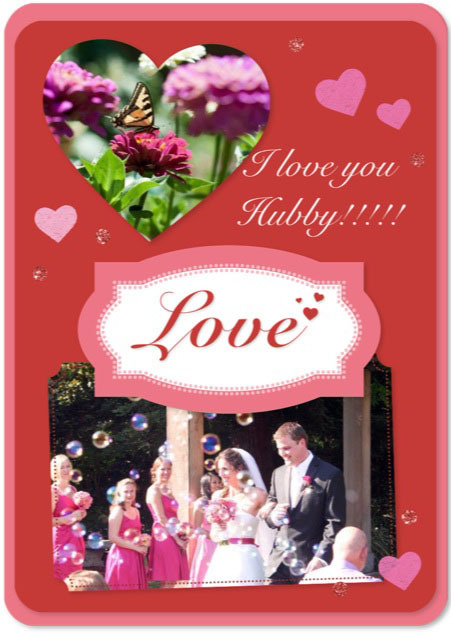 It is such a fabulous card making app that anyone who likes to create things should know about. I was pleased by the variety of design items you had available to work with: countless decorative papers, paper shape cut-outs, stamps, stickers, and even pretend glitter (that sparkles when you pour it)!! You also have the option of importing any of your own photos and writing your own text. The photo import option is what got me hooked – I started importing some of my favorite photos and using the paper shape cut-outs to make them fun shapes and everything became so much more fun! It is super fun to work with and even more fun to share your creations. You have numerous ways for which to share your completed work as well which is something I really liked. 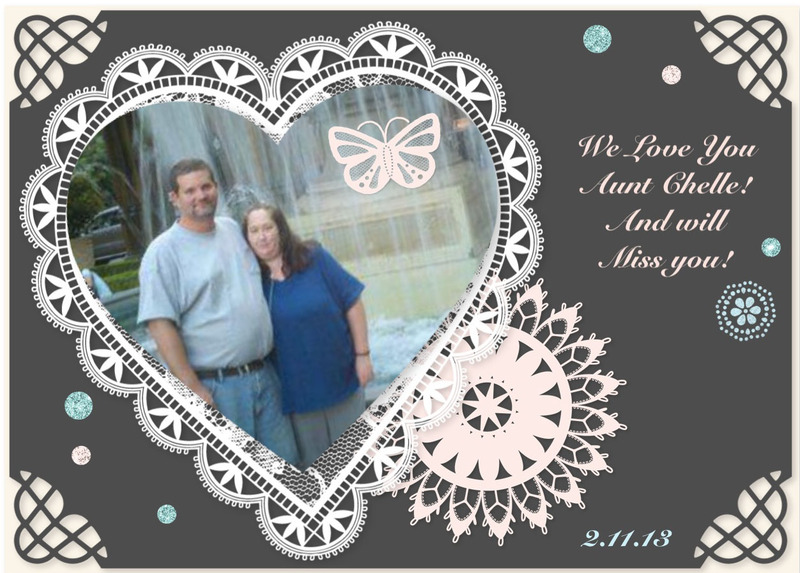 You can create a card using Snapfish or your own printer, but you also can just make a PDF or JPG and e-mail it or post it on someone’s wall on facebook. You can also use their “Post it to Facebook” feature, but then there is an advertisement for the product beneath the post – which I am not a big fan of. 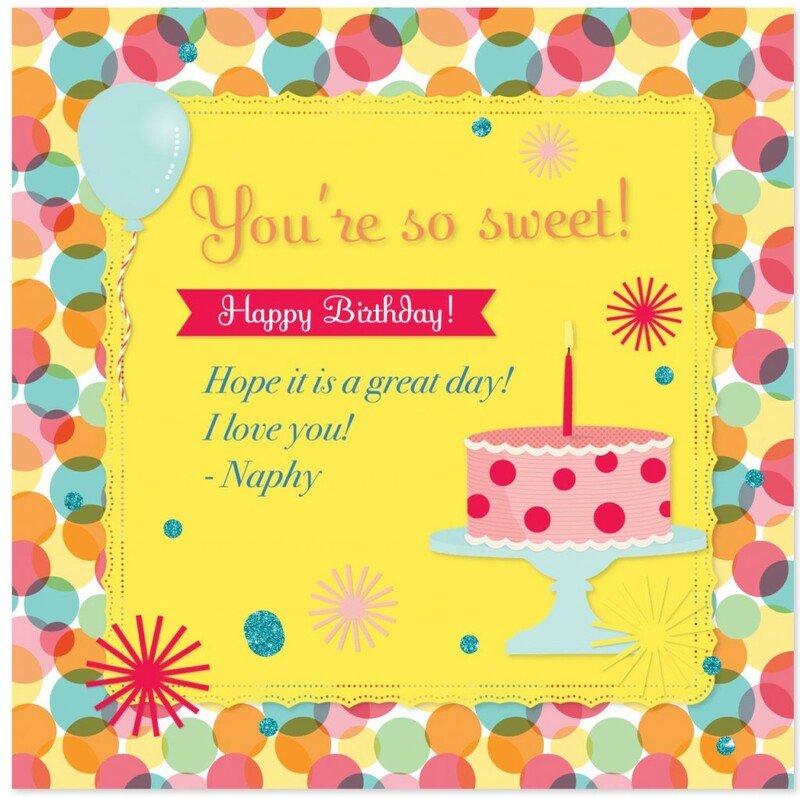 But just think – if it’s someone’s birthday and you want to make them feel special – you can make them a personalized card in minutes and post it as a JPG on their facebook wall! How convenient!! So as someone who does graphic design and is always looking for easy ways to create things and share them, this is a great find! 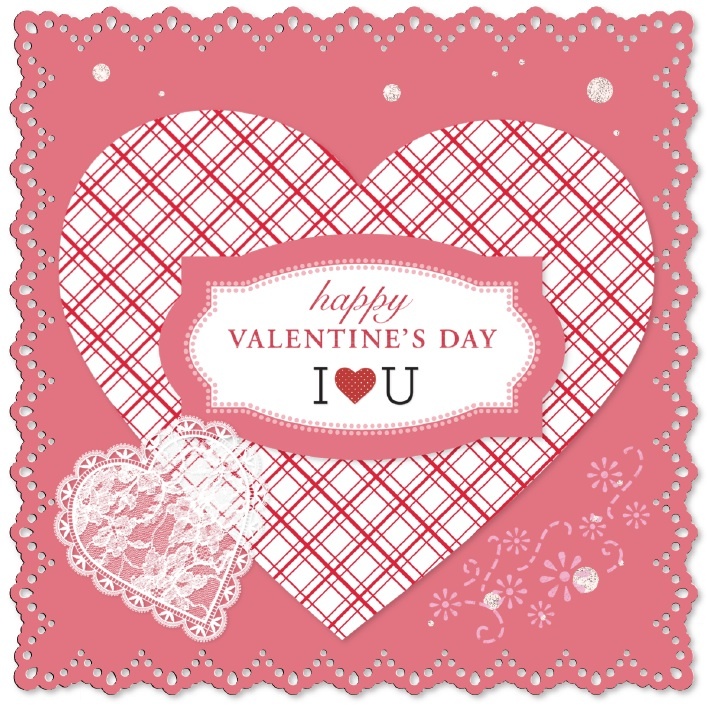 I had fun exploring it while making Valentine’s and look forward to using it more throughout the year. 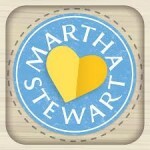 The Martha Stewart CraftStudio App costs $4.99 and is available for purchase on iTunes. It comes with the following themes: Birthday Party, Every Day, Nature, and Doily Lace. These are great to get you started but if you are like me and want more – there are 9 other themes to check out as well!